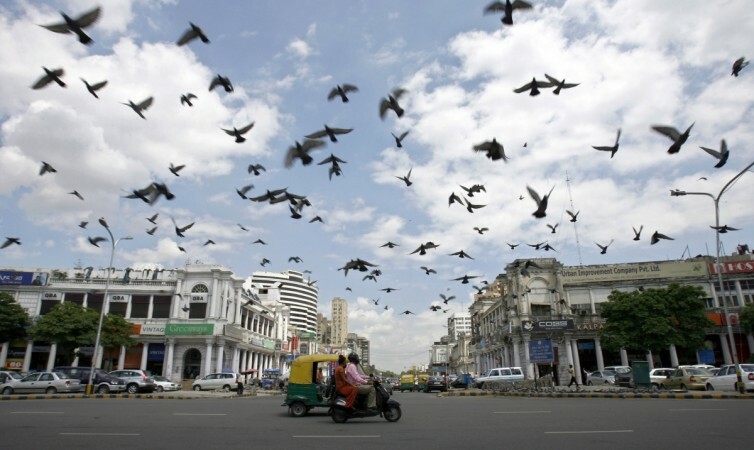 If you intend on renting an office space in Connaught Place, then the circular shopping district in Delhi comes with an annual rent of $153 (Rs 10, 512 approx) per sq ft.
Connaught Place in New Delhi is the ninth most expensive office location in the world, says a report published by property consultant CBRE. If you intend on renting an office space in Connaught Place, then the circular shopping district comes with an annual rent of $153 (Rs 10,512 approx) per sq ft. The report was based on the property consultant's annual 'Global Prime Office Occupancy Costs' survey. "Delhi, being a prime market, continues to witness significant activity and has moved one step ahead to the 9th position owing to stable vacancy, rents, and absorption," Anshuman Magazine, CBRE's Chairman - India & South-East Asia, was quoted as saying by Press Trust of India. Other places from India that were ranked among the world's most expensive office locations include Mumbai's Bandra Kurla Complex and Nariman Point. Bandra Kurla Complex, which is often considered Mumbai's prime business hotspot, was ranked 15th last year. This year, the place slipped to 26th position with an annual prime rent of $96.51 per sq ft (Rs 6,600 approx) while the annual rent at Nariman Point is estimated at $72.80 per sq ft (Rs 5,000 approx), reports Press Trust of India. 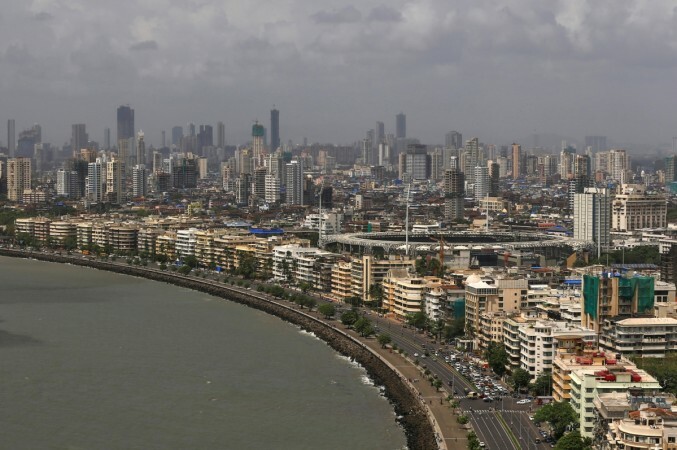 The property consultants added that Mumbai might see an upswing in its office occupancy cost in the near future as well. "Global economic growth has stimulated robust leasing activity, particularly in EMEA and APAC. While occupancy cost growth in the Americas slowed slightly compared to a year earlier, it remains the region with the overall largest increase in costs. We expect global office occupancy costs to increase by approximately 2 percent in the year ahead."